The most common deployment of pfSense is as a perimeter firewall, with an Internet connection plugged into the WAN side, and the internal network on the LAN side. pfSense accommodates networks with more complex needs, such as multiple Internet connections, multiple LAN networks, multiple DMZ networks, etc. The second most common deployment of pfSense is as a LAN or WAN router. This is a separate role from the perimeter firewall in mid-sized to large networks, and can be integrated into the perimeter firewall in smaller environments. Many deploy pfSense as a special purpose appliance. 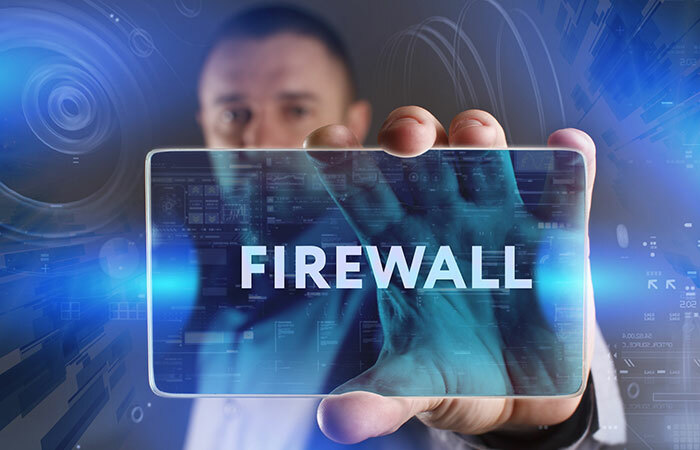 VPN Appliance use as a VPN appliance behind an existing firewall, to add VPN capabilities without creating any disruption in the existing firewall infrastructure.